Our best-selling shoe, the Jameson 2 Eco, is made using recycled rubber in the outsole and recycled plastic in the creation of the PET shoe laces. 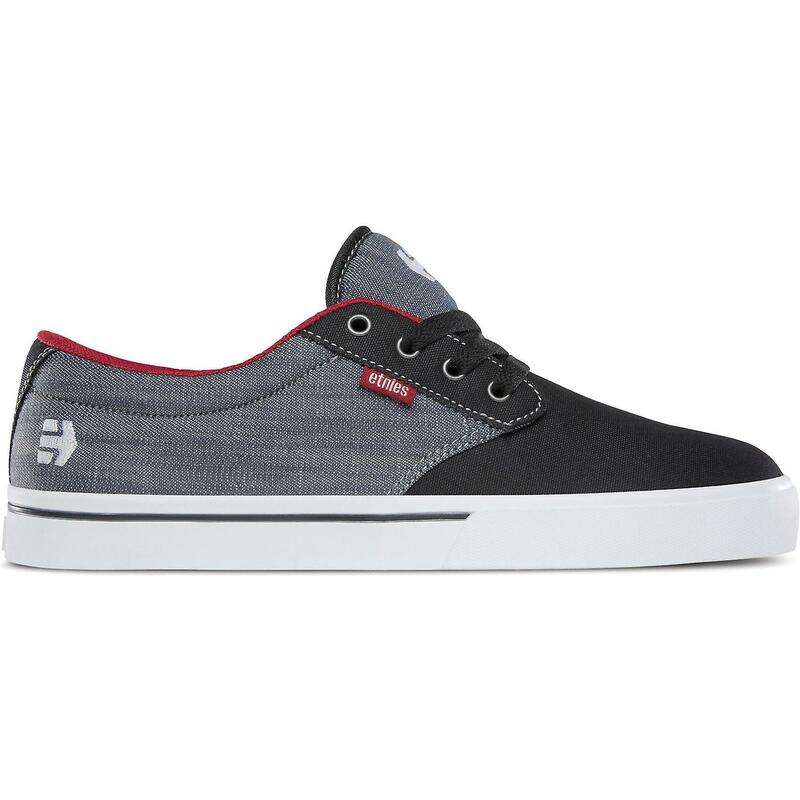 This lowtop also features a faux-vulc cupsole construction and a thinly padded tongue and collar for protection and added comfort. Plus, the STI Foam Lite Level 1 footbeds showcase the BASPAT logo.